In our latest episode, we talk all about allergies at Tokyo Disney Resort. Including special guest Diane, who shares her experience with having a fish allergy and tells us how wonderful the Resort was to accommodate her. 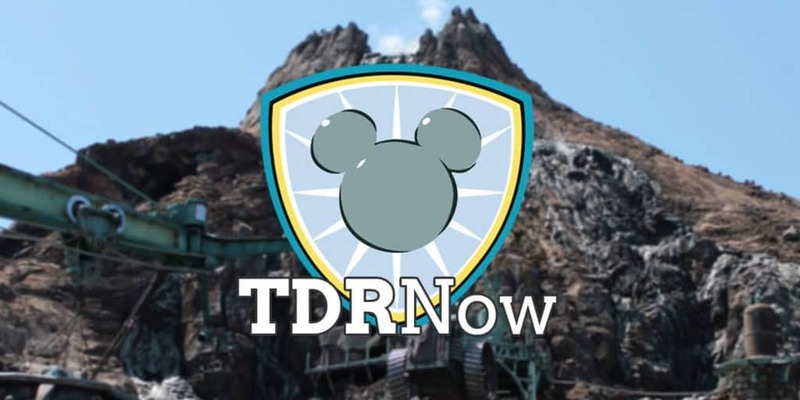 Tokyo Disney Resort has an extensive section on their website in English, along with a list of restaurants which allow you to use different cooking equipment if you need to prepare your own food. 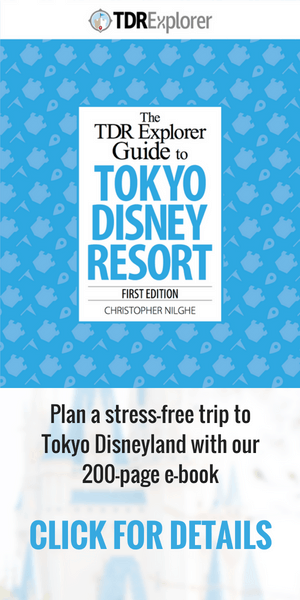 Both Tokyo Disneyland & Tokyo DisneySea offer allergen free menu meals at select restaurants. Here’s where you can find printable cards in Japanese that is useful for not only Tokyo Disney Resort but Japan in general.